At the R.V. 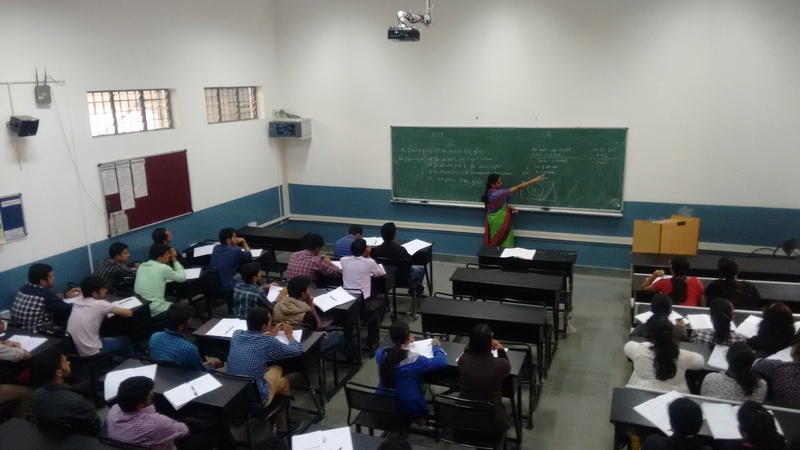 College of Engineering, we have established clear policies and procedures to create, maintain and upgrade the Infrastructure for enhancing the Teaching-Learning process at regular intervals of time. We consider Human resource as the pivotal and most important assets and follow proper systems and processes to recruit, maintain, and retain our Staff members (in Teaching, Technical and Administrative roles). We also provide impetus on expending the budgets in creating and maintaining state-of-the-art Facilities in terms of Buildings, Student spaces, Laboratory equipment, Teaching aids, Learning resources, etc to enhance the overall student experience at our institution. We have adequate number of spacious Classrooms with proper ventilation and natural lighting for conducting Theory classes. Ergonomically designed benches have been provided for students. 130 Classrooms with LCD Projectors and Wi-Fi/LAN enabled Internet connectivity. Overall 13 Seminar halls with state-of-the-art ICT facilities to conduct College-level Events, State, National & International Conferences, Workshops and Symposia. One large Auditorium with best in class ICT facilities to conduct College-level Events, State, National & International Conferences, Workshops and Symposia. All the Laboratories (Labs) and Workshops are well-equipped with latest state-of-the-art equipment’s and materials not only to cater towards imparting of Curriculum related aspects to students as well go a level above in acting as a catalyst to motivate students to engage in Research related activities too. 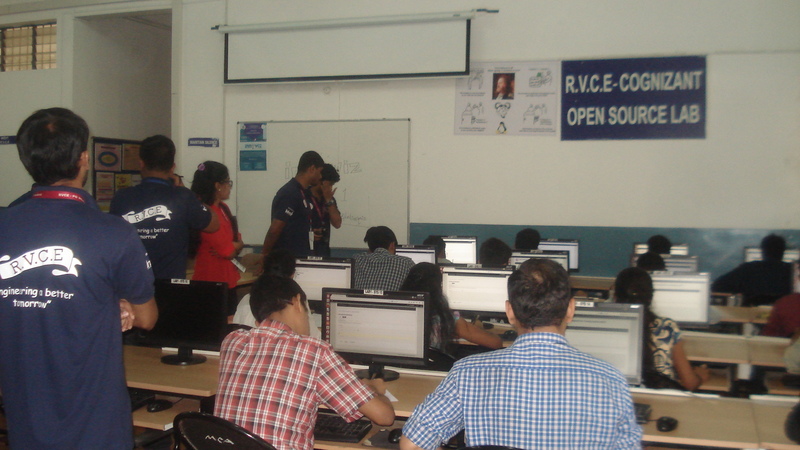 The Labs and Workshops are maintained well with regular/periodical upkeep done by professionals. The Library set-up consists of the Central / Main Library along with 12 Departmental Libraries attached to the respective Departments, which collectively support the educational needs of students belonging to all the programmes/specializations being offered on campus. The Libraries contain a vast collection of Semester books, Reference books, Competitive exam books, Bound volumes, Journals, Conference proceedings, e-Books, CD’s /DVD’s, student Thesis, Dissertations, Periodicals, e-Journals, etc. 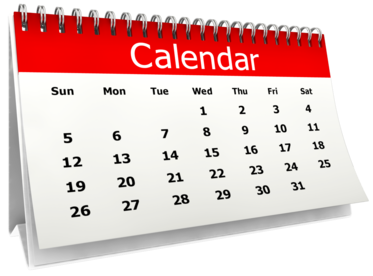 The Library has Fully automated all its services by implementing Libsoft 12.0 Cloud version software for all Library related activities in the year 2017. Readers can leverage upon the Networking facility provided in the Library which consists of Computer systems (60 PC’s with 2 Printers) connected to the Internet for accessing digital libraries as well as in preparing assignments, research activities, etc. Issuance / Circulation of Books – Semester books for UG & PG sections will be issued for readers. 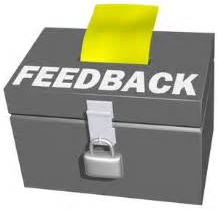 Reference Services - Reference books are for reference only inside the respective Libraries; not issued to readers. 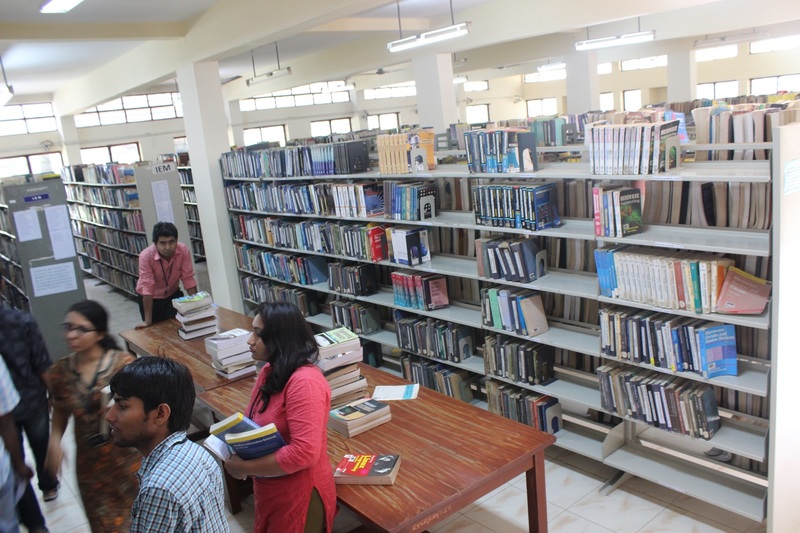 Book Bank Facility – This facility is provided exclusively for SC/ST students; additional two books are issued apart from the books in the stack area each semester. User awareness Programme - Library facility and services orientation programme is given for the new students and faculties. Newspapers - Library receives 8 English and 7 Kannada newspapers and 12 magazines, which are displayed in the Newspaper section. 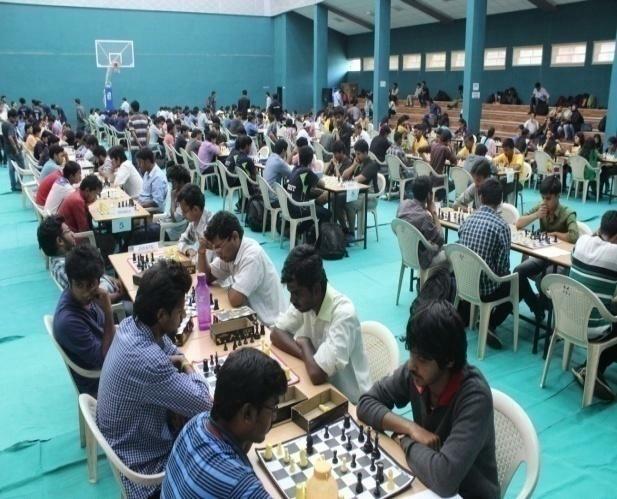 The college gives importance to all-round development of its students by encouraging them to participate in sporting and cultural activities to stay physically fit as well as improve their creativity, interpersonal and organizing skills. The Cultural Activities Team (CAT) at the College level is a think tank comprising of like-students with a creative bent of mind who organize various Cultural programmes for students through the year. 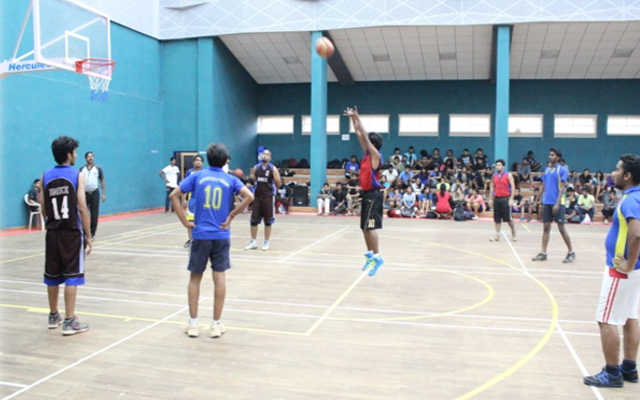 They also participate at Inter-Collegiate fest and events. 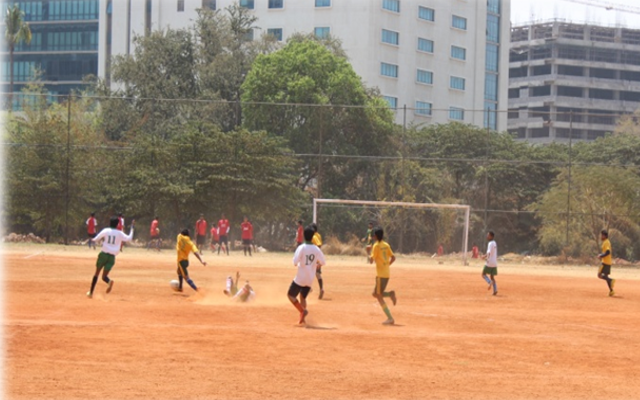 The Physical Education Department is well-equipped with required infrastructure to train students on various indoor and outdoor games and events. 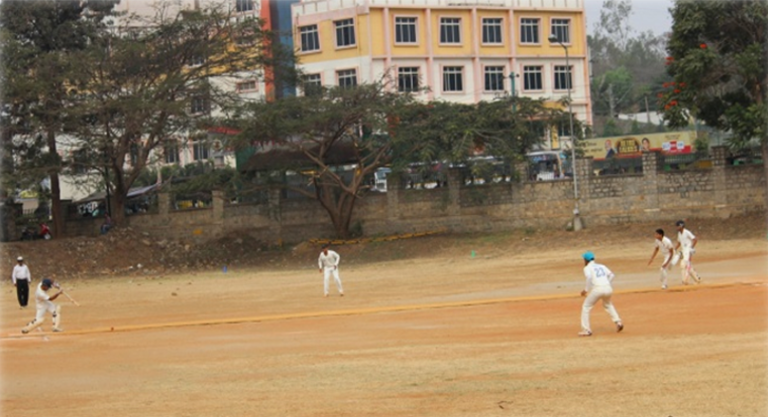 The Old Sports Complex and New Sports Complex provide students with facilities to engage in sporting activities such as Indoor Shuttle Badminton, Carom, Table tennis, Cricket, etc. 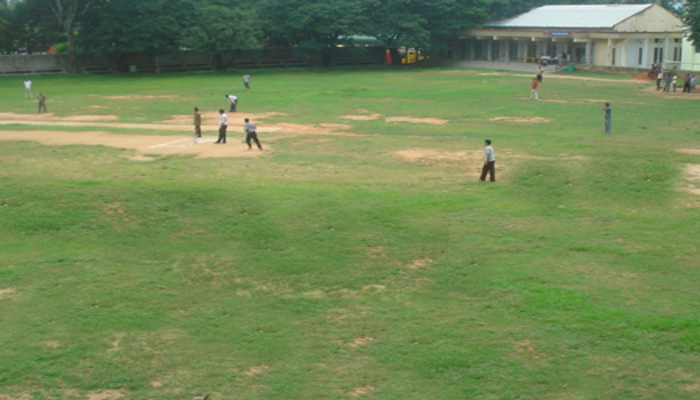 The students can also make use of the Gymnasium. 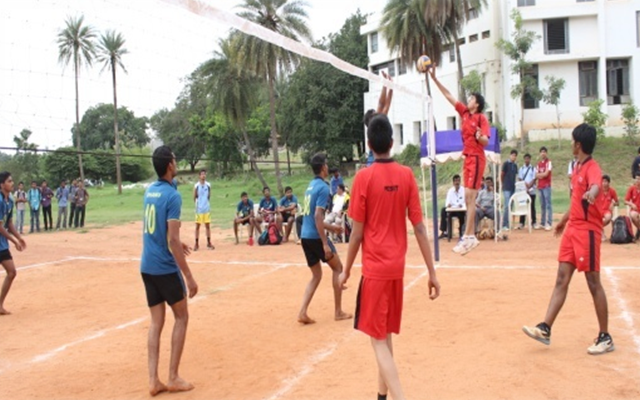 The college organizes in-house sporting events as well as it also encourages students to excel in sports as University level, National and International level. Currently two students have represented our country in the Swimming discipline in the recent Asian Games. Sporting greats who have studied at our institution at the International level are Mr. Anil Kumble (Cricket) and Mr. Chetan Baboor (Table Tennis). The College has 73 Computer Labs, 2633 Computers, 1 Browsing Centre, Servers, Data Centre, Internet Bandwidth of 300 Mbps with Wi-Fi connectivity. An in-house I.T Maintenance team comprising of experienced Networking professionals handles the I.T Infrastructure – Computer Labs, Computers, Browsing Centre, Servers, Data Centre, Internet, Firewall, etc of College/Departments on a daily basis. At the Departmental level, Computer labs are also maintained by the I.T Coordinators of the respective departments who handle any minor software or hardware issues. Preventive / Routine maintenance is handled by the respective department technical staff. Breakdown maintenance is handled by the IT maintenance cell. Hardware Maintenance of Critical Servers has been outsourced. All IT Services are managed internally with some minor external vendor/ OEM support. Apart from the perpetual licenses the other software are regularly renewed with the respective vendors. The institution has an exclusive CASA Agreement with Microsoft, which is renewed annually.